Cleaning your couch or sofa should be a part of your routine household cleaning. Whenever you vacuum clean your carpets and rugs, always vacuum the upholstered furniture also. We suggest that you implement this on a regular weekly basis or better still using our expert couch and sofa cleaning services will spare you all that time and energy. And it's surprisingly affordable! Vacuum-cleaning the furniture gets rid of dirt from the surface, which keeps the dirt from getting embedded into the fabric. Here are some more tips you may not know about! Let us begin by teaching you how to clean couches with slip covers. Ensure you start off by vacuum-cleaning the slip cover on the couch to get rid of the most dirt as possible. And then, you can put this into the washing-machine and then wash based on the directions on the cover. You must allow the cover run entirely through the washing machine so that all the soap will utilized. A hint about cleaning a slip cover requires you to run it through the washing-machine two times to really render the cover more or less new. Doing away with all the soap will prevent the residue as well as dirt that may attach to your couch. The rest of the sofa can be cleaned with a steam cleaner. Cleaning couches without slip covers is reasonably easy. You can utilize a vacuum cleaner to takeout all the dirt from the couch or you simply use a steam cleaner. The steam cleaner is the better to use simply because it ensures all the dirt is taken away. It's also chemical-free and even sanitizes due to the high temperature. Just be sure to test to make sure you won't have shrinkage or dye issues. Whenever you first purchase household furniture, make a choice of having it covered with a fabric protector. This really works. When your couch is covered, it's surprisingly simple to clean up a spill by just blotting it. Now, if you don't have a fabric protector on your furniture you are going to have to act quickly when it comes to spills and stains. Just remember that if you have any problems, if it goes wrong, or you just want a good job done, our team of highly trained professional cleaners will do a thorough and prompt job of cleaning your sofa and maintaining its overall quality. 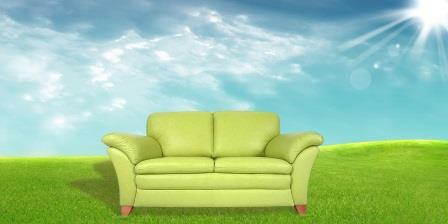 When cleaning a leather-based couch, use a cloth or a micro-fiber material to clean off the dust. This is certainly the best method of cleaning as this is not going to ruin the furniture. Make certain to never clean with anything but water. Using a product could result in damage to your sofa and spots that you simply do not want. One more source of possible damage that you may not contemplate is the sun's rays. You should keep your furniture away from direct sunlight. The UV sun rays can definitely cause your furniture to fade away or dry. Typically the ultimate way to keep your couch clean is to avoid getting it dirty in the first instance. But in the real world, that's hard to do. Periodic professional cleaning will go a long way to helping. 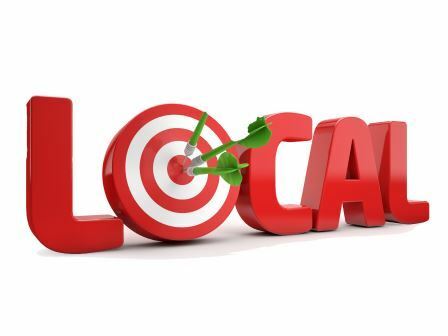 We are a thorough, well-respected and local cleaning service. We will thoroughly clean your sofa and couches for you with pride in our end results and passion for what we do. 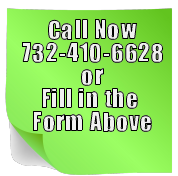 Give us a call or fill in the form to the right. We're here to help!